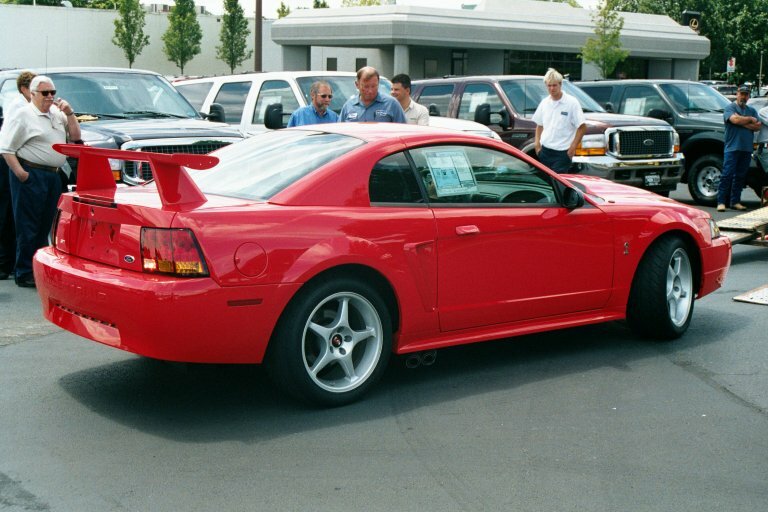 The Ford Mustang Cobra R is one of the nicest cars I have ever seen! It's beautiful, from the new front end to the 18 inch rims to the raised rear spoiler. 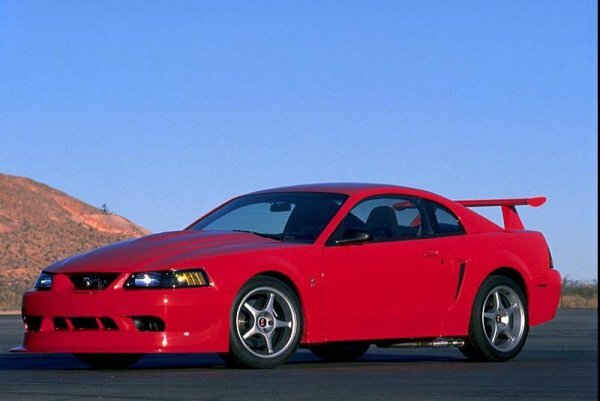 This Mustang is also powerful, and sports a 385 horsepower V8 under the new hood. This engine allows for acceleration from 0-60 miles per hour in just 4.4 seconds and acceleration from 0-100 mph in just 11 seconds! 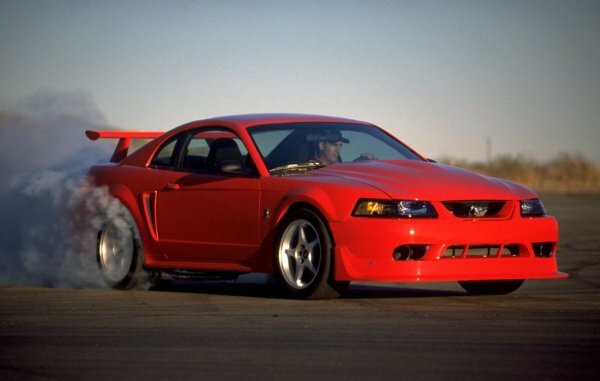 The Mustang Cobra R can also reach speeds as high as 175 mph. With a skidpad rating of over 1.0g, the Cobra R is one of the Corvette's biggest competitors on the American auto scene.